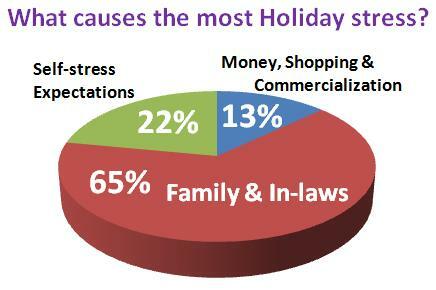 What a potential “hotbed” of emotions the word ‘Families’ can stir up especially around significant holidays. Holidays that we have been led to believe should always have an expression akin to a Norman Rockwell painting or The Walton’s, an old television program fraught with Hallmark moments. For those of us lucky or naive enough to believe we have a “normal” family, the coming holiday season can be both excitedly anticipated or anxiously awaited – sometimes both at the same time. If we are old enough, we know “the drill” – how we are expected and supposed to connect and respond. Some of us choose to go along with the unspoken agenda – some of us don’t – but mostly we tend to have a repeat performance year, after year, after year. For those of us whose ancestral family has dwindled or who are estranged from our families for numerous reasons – our emotions can be all over the place ranging anywhere from deep anger, sadness and depression, happiness to be out of the mix or gratitude for what we once had and a chance to begin a new tradition and adventure. Some of us have adopted what we consider to be our “real families” – those folks we have come to know and grown to love – who have adopted us as their own – especially around significant cultural events where we believe family should be the center of activity. Finally, those of us who find ourselves alone during the holidays by choice or chance – can experience the gamut of emotions more deeply and profoundly especially because we yearn for connection even if we don’t dare express that need even to ourselves. But whatever our situation, a little preparation and thought can change the dynamics of our connections or lack thereof into an opportunity to heal and grow – even if we think we are in the perfect family – there is always something more loving and meaningful we can become in these situations. First and foremost, chucking the idea of the existence of the ideal family is important no matter where you find yourself during the coming holidays. That animal is a figment of an overactive imagination and perhaps a very cruel or victim consciousness one at that. Secondly if you know someone is alone, please consider the possibility of an invitation to join you even if you consider your family to be somewhat on the “batty side”. If you’re the one alone, have the courage to reach out and connect – no matter what the outcome it will be an adventure. Thirdly, a tapping technique like EFT (Emotional Freedom Technique) can help you tap out the dysfunction and tap in the fun/joy. 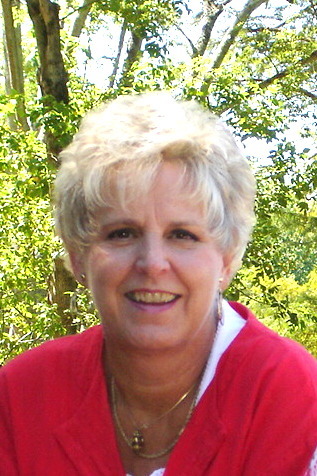 An example might be – “even though Aunt Edith grabs my cheeks and squeezes no matter how old I get, I deeply and completely accept myself” – then tap on a set of acupressure points while focusing on this situation – starting with Aunt Edith grabbing your cheeks and ending with you grabbing Aunt Edith’s cheeks with a back at you – that will surely shake things up. This technique can be used playfully or for very deep issues so, while I have presented it with a bit of humor, don’t underestimate its ability to evoke profound changes in you. 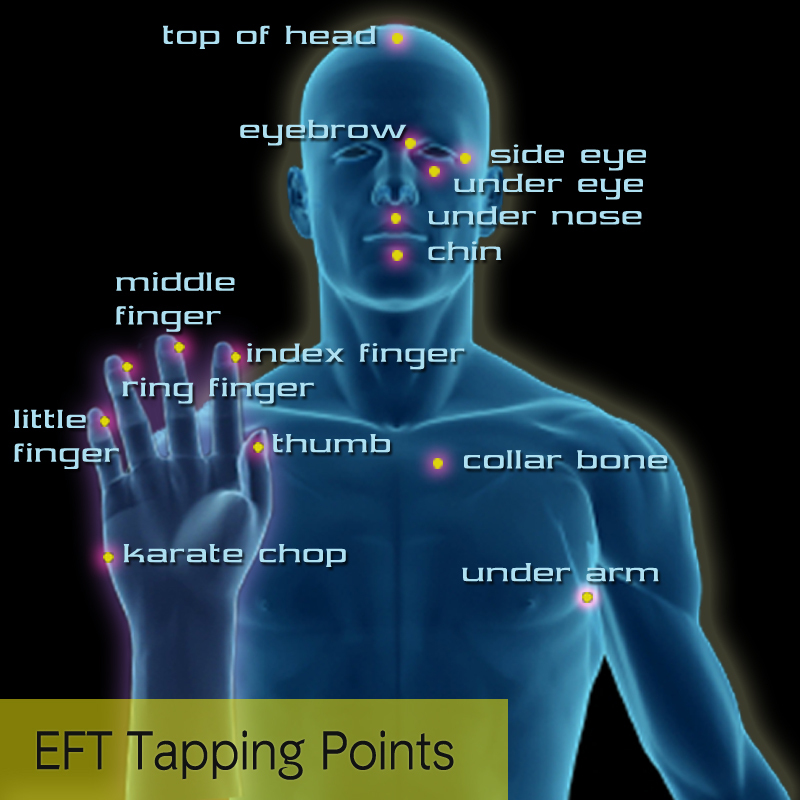 Please feel free to come to my website for an explanation of EFT. Finally, you can learn a very easy practice called Radiant Circuits in Eden Energy Medicine. It is an ancient technique that is composed of a series of movements that actually invoke joy in your circuitry – something everyone could learn and do right before gatherings during the holiday family functions. Actually I do them every day so as to cement new and joyful neural and body pathways. This is also a technique that you can research on-line or feel free to contact me for a quick session. Whatever your situation or belief about family, may this holiday season bring you joy and communion with laughter and love the center piece of your intention and attention. May it be so!